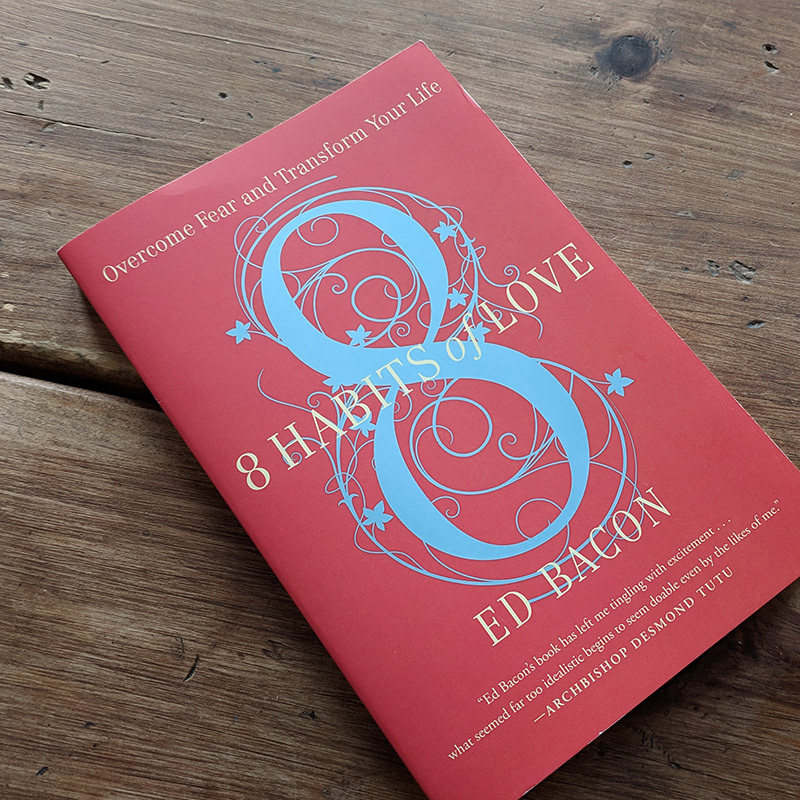 Ed Bacon is an Episcopal priest, speaker, and author of 8 Habits of Love. 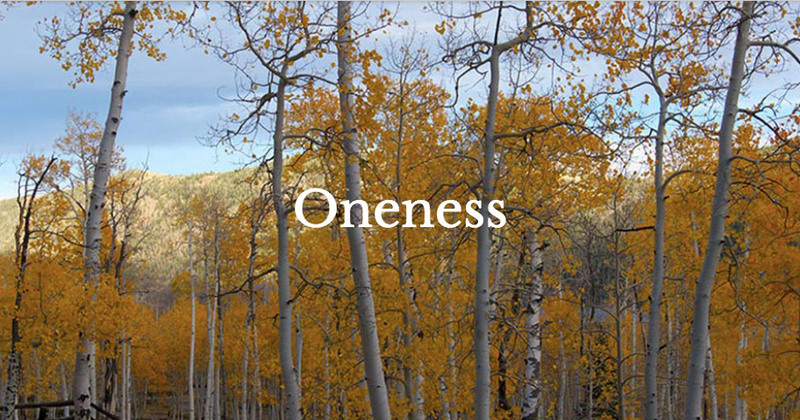 Now, after decades of leading churches, he travels from his Alabama home, teaching across all spiritual paths as well as in non-religious contexts how our Oneness in Love overcomes our separateness in fear. He also works to help save the Pando forest in southern Utah. These values are both the defining convictions of my work as well as the concerns I live for. 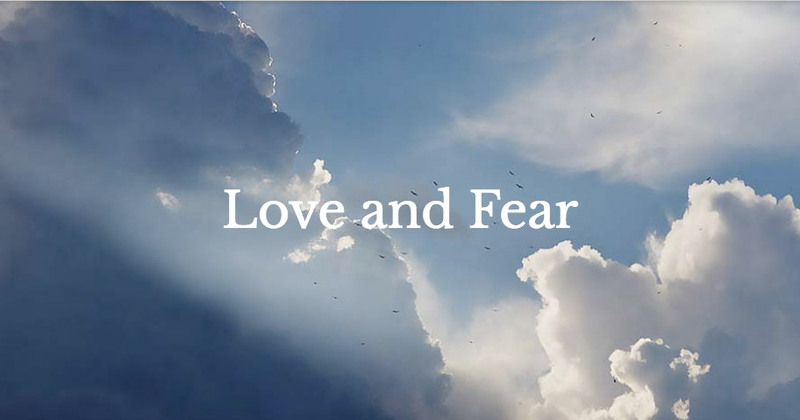 A spiritual guidebook to living life through love and connection, not fear and isolation, by a respected pastor and a frequent guest on Oprah’s Soul Series. "Ed Bacon’s book has left me tingling with excitement. 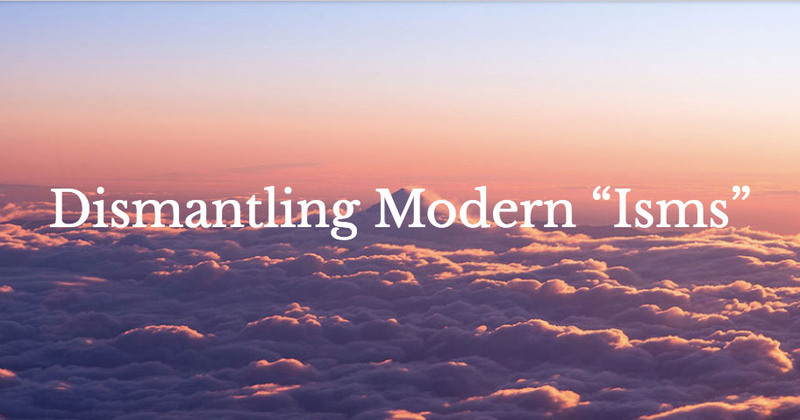 Living the habits of love he describes initially seems difficult, but then he offers real life examples of people doing just that, and what seemed far too idealistic begins to seem doable even by the likes of me."